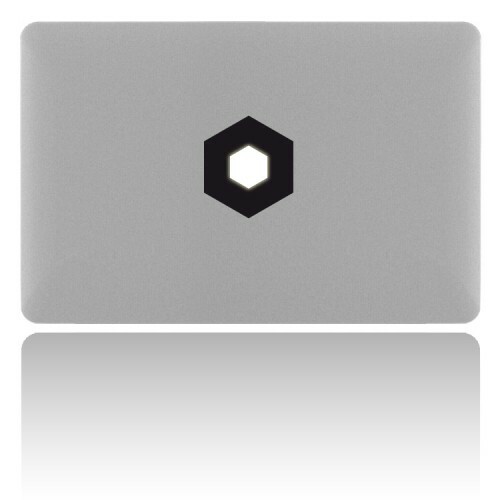 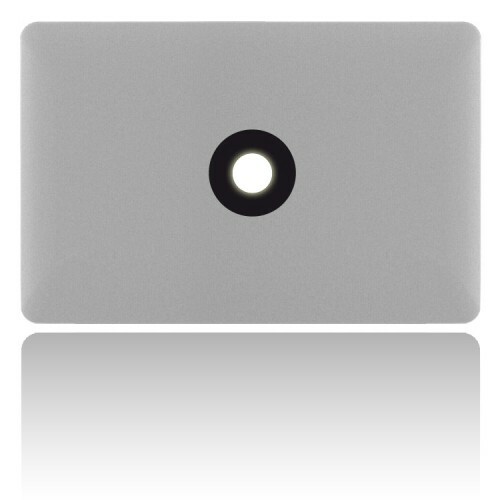 Try this angle to give your MacBook a sharp look! 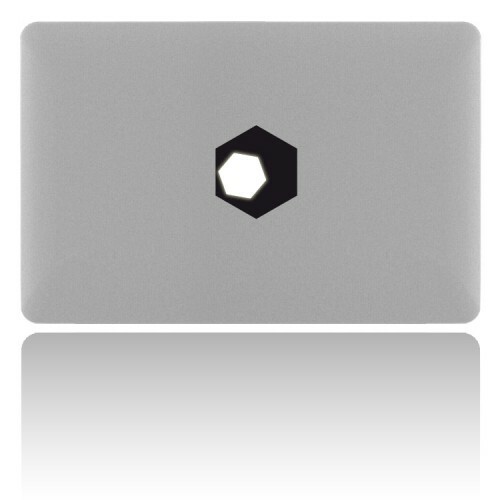 The sticker is placed over the Apple logo, so the inner triangle shines! 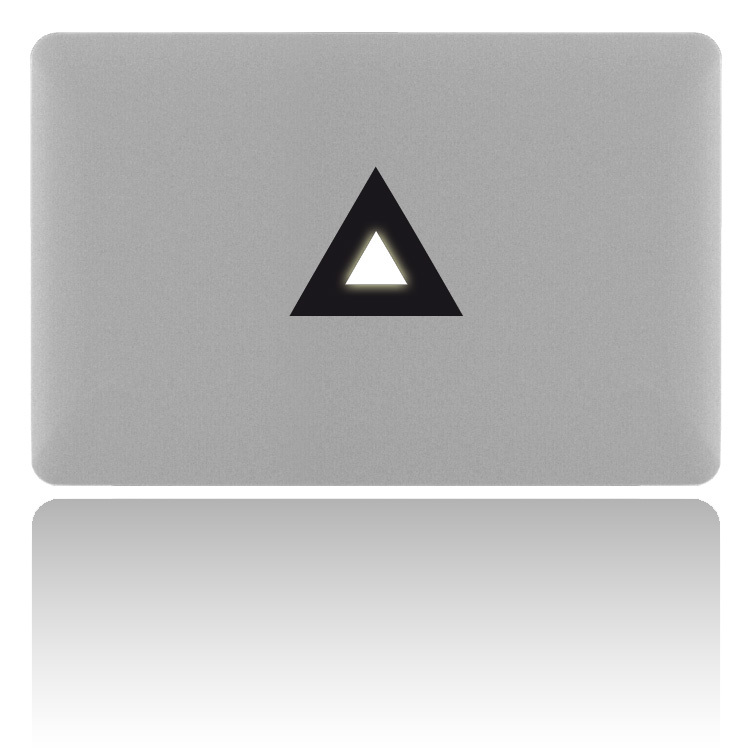 The triangle fits upside down as well.